André Godinho (1979, Lisbon) studied cinema at Lisbon’s School of Theater and Cinema, where he directed the short film 6 MINUTOS (Young Filmmaker Award at “Curtas Vila do Conde” 2002), and attended the Ateliers Varan’s documentary course at the Calouste Gulbenkian Foundation. 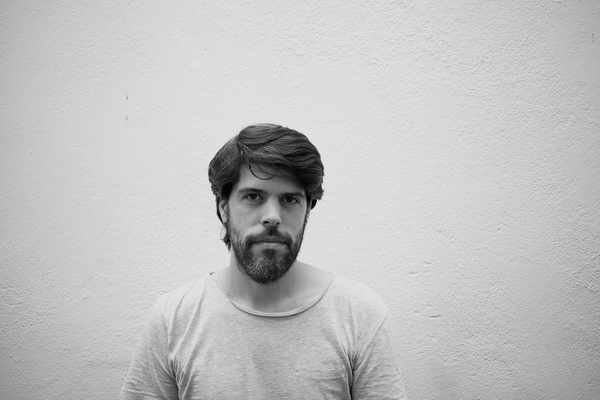 He has directed documentaries (MHM, about Manuel Hermínio Monteiro, and FAZ TUDO PARTE, which chronicles the concert “Três Cantos: José Mário Branco, Sérgio Godinho & Fausto”), as well as experimental fiction (LA CHAMBRE JAUNE, and PONTO MORTO). Godinho works regularly as a script supervisor.